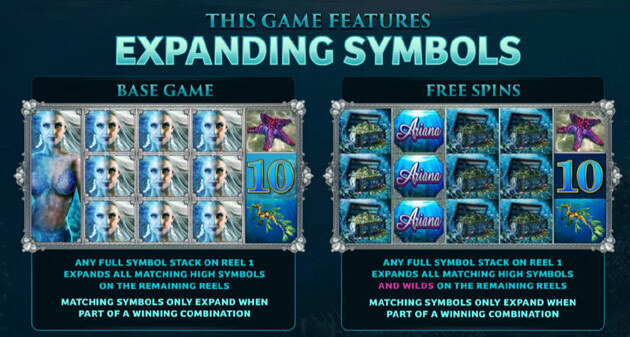 Recently, I posted an article on reasons to avoid casino signup bonuses. In that article I went into some detail about how a bonus is often more of a hindrance to a player than a help. 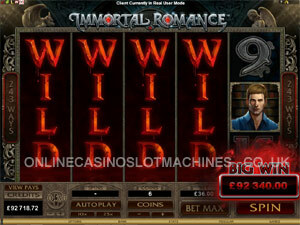 And if you play Microgaming games, then there is a new term that is even worse! 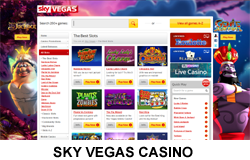 So Christmas is approaching and I’m ramping down my gambling for a few days so I thought this would be a good opportunity to look back at some of the online casinos I have played over the course of the year and summarise those that have disappointed and those that have done a good job. I started the year playing exclusively slot games and finished it playing exclusively slot games. 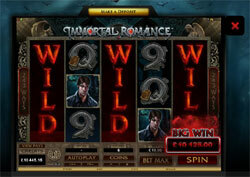 OK – with some video poker thrown in to be fair but only because Microgaming make such good multi-hand VP games. Coming into the year, my most regular haunt was Jackpot Party casino, WMS Gaming’s excellent slots-based offering. But early in the year, Scientific Games having already bought Barcrest and more recently WMS during the previous year, they decided B2C was not their bag and they sold the casino to EGO who subsequently re-badged it as Slots Magic and then cloned it as Red Kings. UK Players: What the UKGC Changes Mean To You! We will not be taking UK players after 1st. of November 2014 – account terminated but you can log in and withdraw any funds for a set period. We will still take your play, but are tranferring (migrating) you account to another of our brands. We have applied for/have been issued with a UK licence and you are unaffected. So, what’s this all about? Well, partly due to player protection factors and partly for taxation purposes (okay, okay MAINLY for taxation purposes!) 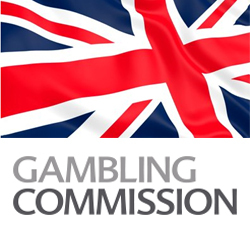 the UKGC has changed the “LCCP’S” (the ‘Licence Conditions and Codes of Practice’). This means that any site, whether operated from or licensed outside the UK or not, needs a UK licence to continue taking our money. 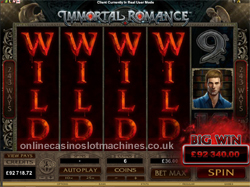 Revenues from UK players will be liable to taxation (paid for by the casinos, not us!) but be aware this will NOT mean the games offered pay out less – or at least, it shouldn’t because the games themselves have to be licenced to operate within an RTP band.